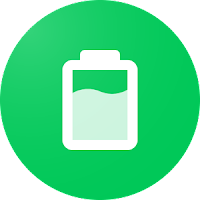 Power Battery Pro as a professional battery saver app, could get up more battery life for Android phones or tablets. 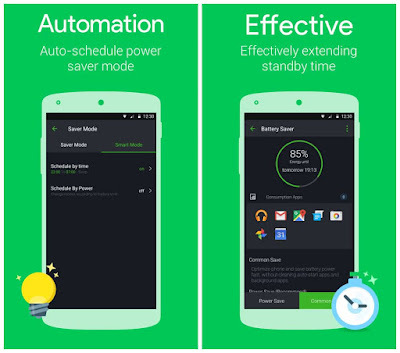 Power Battery smart app could supply functions of customizing power saver mode, running-app optimizer, battery power monitor, memory manager & clean and so on. Power Battery manages your battery life in the round.